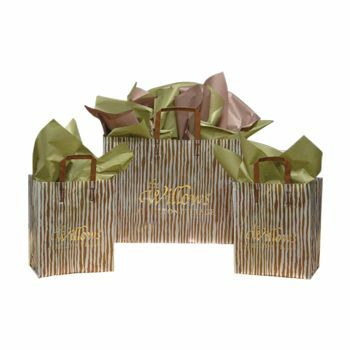 Chevron poly tri-fold bags are ideal for businesses looking to offer exceptional function to their customers. They are attractive, lightweight and strong. 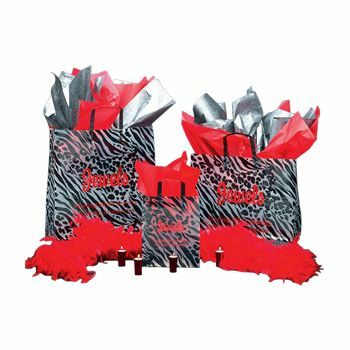 These Chevron Poly Design Bags are available in three different sizes and can be custom printed with your logo. 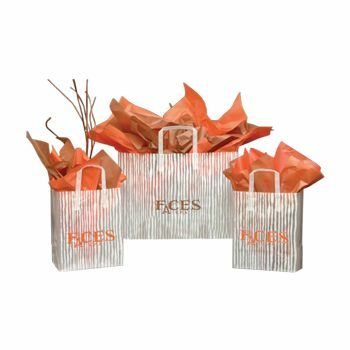 These are tri-fold bags in frosty white, which is ideal for almost any shop that wants to impress their customers with a high-quality, attractive bag. 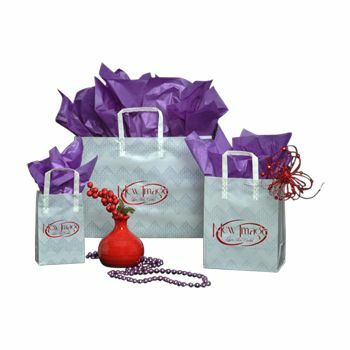 Three sizes are available to ensure you have the perfect bag to pack purchases. 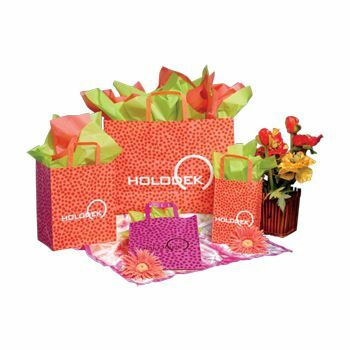 If you are interested in really impressing your customers at the point of sale, stock these strong and durable bags today. 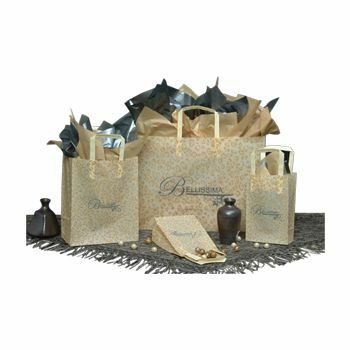 Choose rush shipping at checkout to reach your customer base quickly.